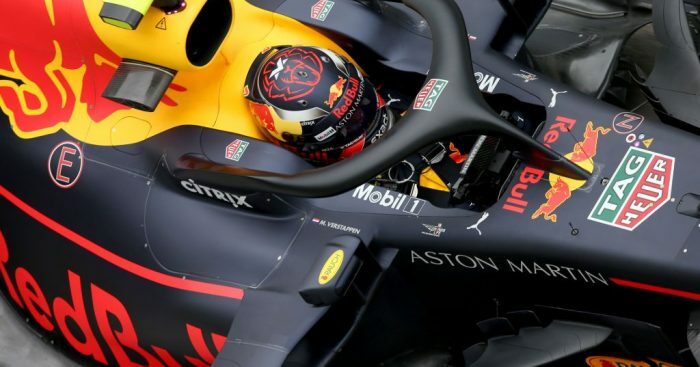 Max Verstappen says if Red Bull get it right in the next two years, he could have four World titles to his name by the time he turns 30. The Dutchman entered Formula 1 in 2015 with Toro Rosso before stepping up to Red Bull the following season. Billed as a future World Champion by many pundits, Verstappen reckons he’s got what it takes to win the ultimate prize – he only needs Red Bull to come to the party. “Hopefully in two years’ time we will have the whole package together,” he told Sky F1 when asked what he hopes to achieve by 30. “Then I’ll be more or less 23, so then we have another six, seven years to win championships. So hopefully around four. One person who has been singing Verstappen’s praises is four-time World Champion Lewis Hamilton. Earlier this year he stated that Verstappen “definitely” has the potential to be crowned champion. He added: “We’ve seen the way he drives and he’s got great potential as a driver. Asked how he feels about Hamilton’s praise, he replied: “It’s always good and always nice, but at the end of the day I always focus on myself. “It’s of course nice for other people to say it. Lewis has always been really nice to me, he’s a cool guy and he deserves where he is at the moment in his career.